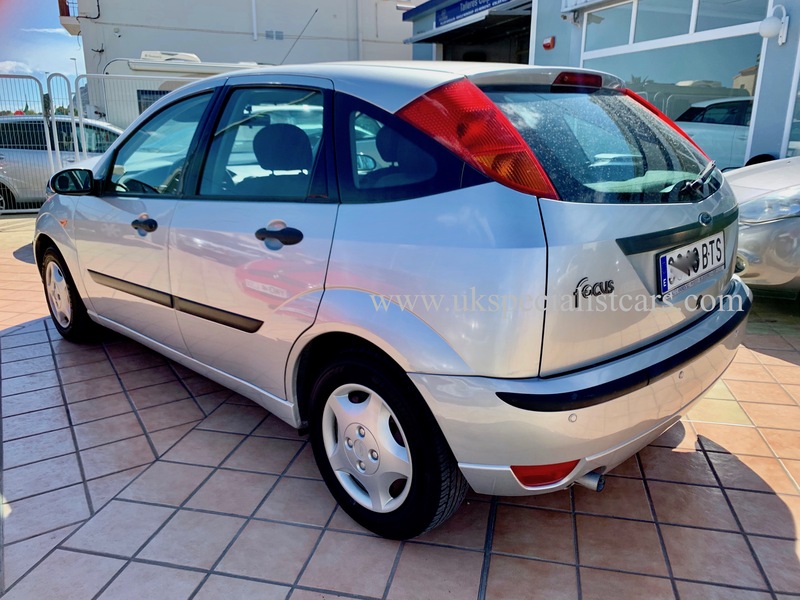 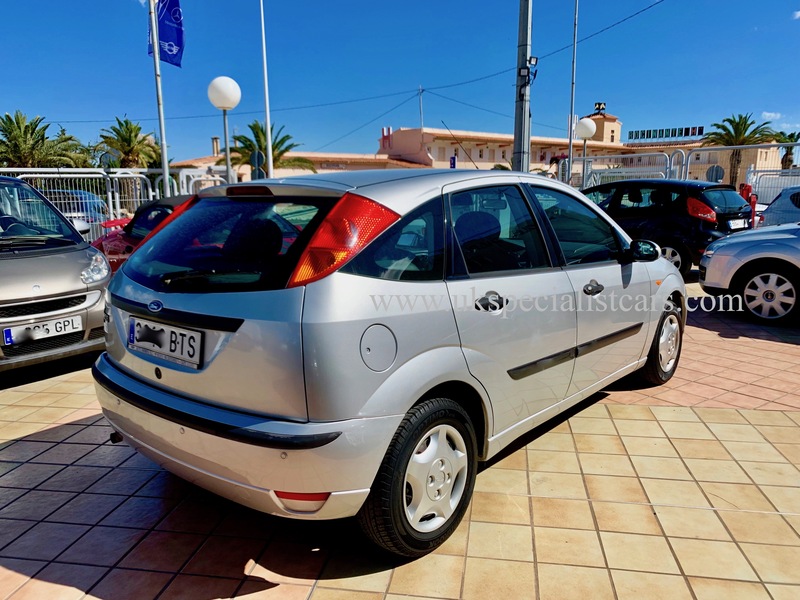 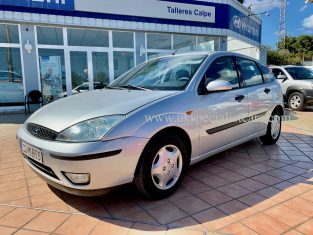 2002 Ford Focus 1.6 AUTOMATIC. 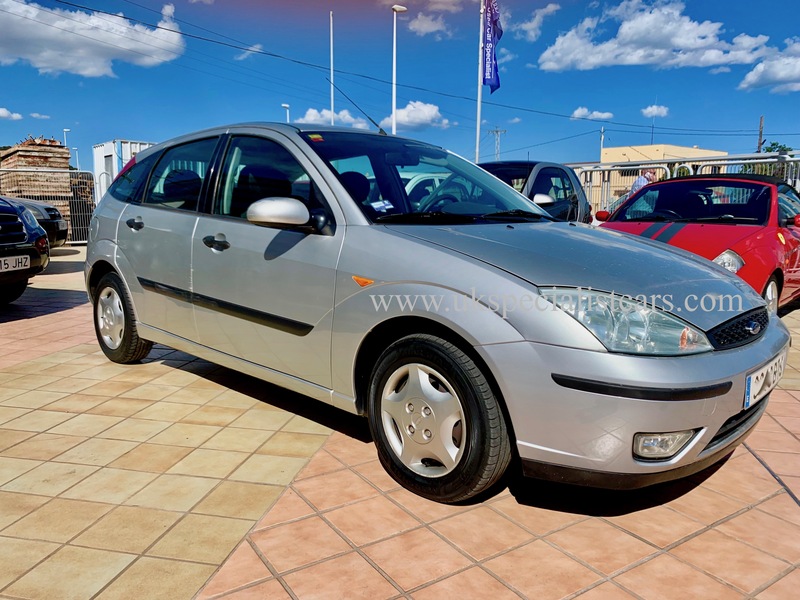 Silver metallic with black charcoal trim, climate control, air conditioning, Radio / CD Hifi system, electric windows, power steering, central locking, this vehicle has only covered 77,000 kms from new (47,000 miles!!) Spanish National car, Left hand drive in Spain, LHD In Spain. 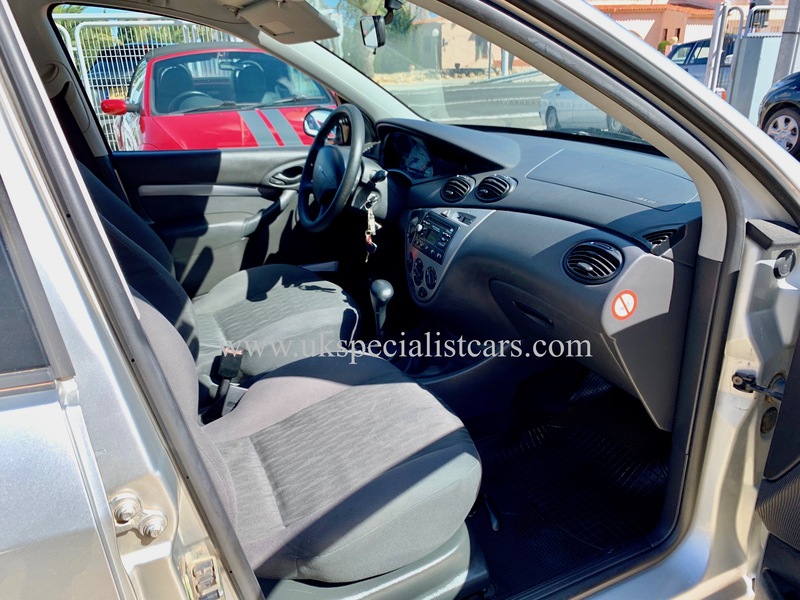 Vehicle is in totally immaculate condition inside and out!